Product prices and availability are accurate as of 2019-04-19 04:45:52 UTC and are subject to change. Any price and availability information displayed on http://www.amazon.com/ at the time of purchase will apply to the purchase of this product. HELLO & WELCOME to Koeckritz Rugs. 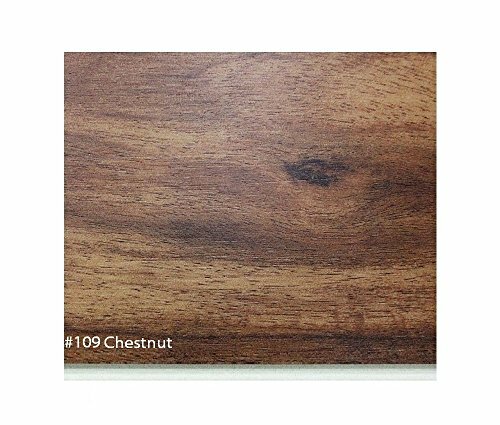 Please Take a look around our Amazon store and see our vast selection of Flooring Products. In need of a new floor? 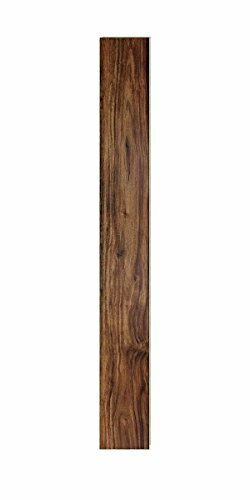 Love the look of Natural Hardwood however the cost just isn't in your budget? WE have the ECONOMICAL SOLUTIONS for you. Our New line of ECONOMICAL SOLUTIONS Infinite Ware Vinyl floating floor planks (EVP Engineered Vinyl Plank) are the answer. 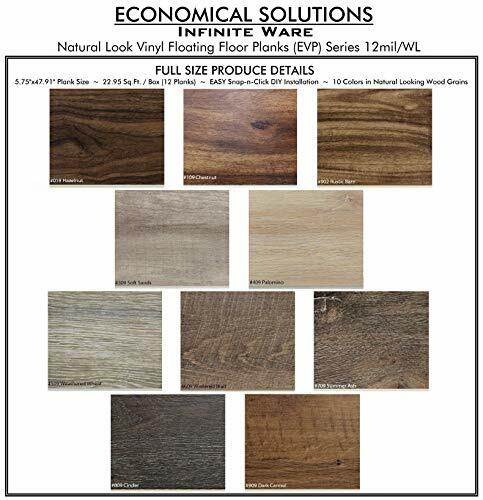 • Our most recent addition to our Economical Solutions Line is our Infinite Ware Natural Looking Wood Grain Vinyl floating floor planks (EVP) Engineered Vinyl Plank - 12mil/WL Series. • ECONOMICAL SOLUTIONS Infinite Ware | Vinyl's will be a Great addition to any HOME, Apartment, School or More!. • ECONOMICAL SOLUTIONS Collections consist of several New and Affordable residential and commercial Flooring products. Recently added is our Infinite Ware Vinyl flooring. Our products and Custom Carpet Area Rugs (all workmanship is done in our warehouse) are exclusive to Koeckritz Rugs. (100% Authentic only from Koeckritz Rugs). We DO NOT Wholesale. • SAMPLES are available to purchase. SAMPLES are very effective and Help REDUCE RETURNS. **See the exact color, thickness and quality prior to your purchase** Samples are Recommended but not required. • Do you have PETS? STAIRS? --- Then our Dog Assist Carpet Stair Treads are just what you need. Helps to reduce slipping and add traction. Made to order in 2 standard sizes 8"x24" and 9"x27". Standard set of 13 comes with 1 Free roll of Carpet tape for DIY installation. •We offer one of the largest selections of carpet colors, patterns, styles and materials Available in CUSTOM Stair Treads today! Recently added: Our New SIMPLY SHAG Luxury Stair Treads "Bling Collection"
5.75"x47.91" (22.95 Sq. Ft. / box) | 5.5mm Thick, 12 mil Ware Layer - 10 Colors in Natural Wood Grain Finishes. Easy Snap-n-Clic locking system for Do - it - Yourself Installations. NO Glues or adhesives necessary. You'll be amazed with the EASY Care & Maintenance of your new Infinite Ware Vinyl Plank Flooring. SAMPLES are available to purchase (see our individual listing to buy a sample(s) of our 12 mil/WL Series in all 10 colors) SAMPLES are very effective and Help REDUCE RETURNS. **See the exact color, thickness and quality prior to your purchase** Samples are Recommended but not required. RE: COLOR - Due to Monitor, Phone and iPad settings COLORS you view may vary slightly compared to the finished product.